Being disconnected can change your life. 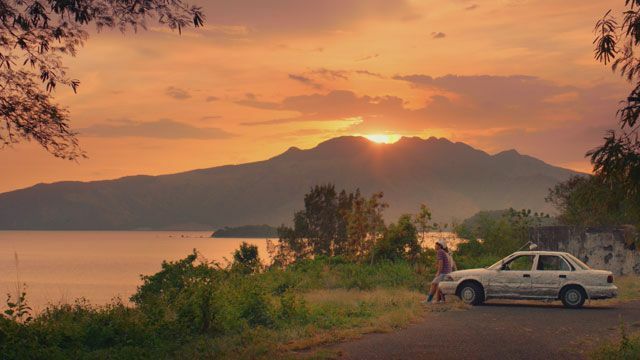 (SPOT.ph) As if by some pre-arranged twist of fate, Ang Babaeng Allergic sa WiFi director Jun Lana’s phone stopped working while he, the cast, and crew, were filming on the set in Batangas. Being disconnected was unnerving at first, but he was soon able to work around it by borrowing phones from the crew. Lana’s predicament is all too relatable. Many of us feel a mild sense of panic whenever we find ourselves cut off from the Internet, as if we were being cut off from the world itself. WiFi has become such an integral part of our everyday lives, that we’ve become incredulous—if not repulsive—to the idea of being completely disconnected. This widespread repulsion to having no Internet and no social media is exactly what prompted Lana to make a film about a person who literally cannot be exposed to WiFi signals. 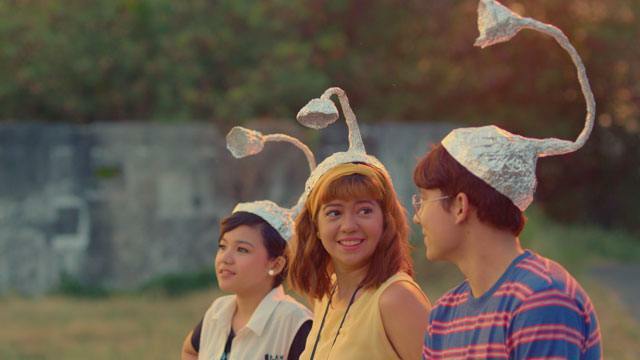 Ang Babaeng Allergic sa WiFi is the story of Norma (Sue Ramirez), a young woman who discovers she has Electromagnetic Hypersensitivity, a rare condition that makes it unbearable for her to be near WiFi or data signals. She is then forced to move to a remote province, where she can evade the painful symptoms of her disease. Aries, her schoolmate, takes the time to visit her in the province. Norma eventually learns that human connections aren’t necessarily dependent on how much time is spent interacting online. Best known for his multi-awarded breakout film Die Beautiful which was released in 2016, Lana had Ang Babaeng Allergic sa WiFi on the drawing board much earlier—in 2009. He didn’t have the funds to produce the movie back then, but was able to afford a two-day shoot, and produce with a short teaser. 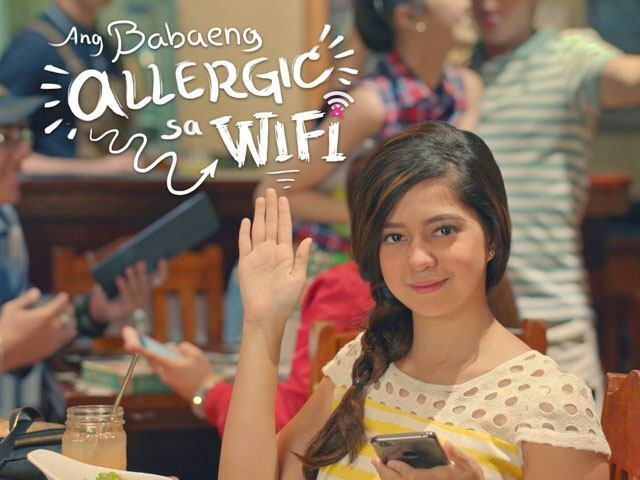 Upon seeing Lana’s work, Cignal Entertainment, in partnership with The IdeaFirst Company, agreed to produce Ang Babaeng Allergic sa WiFi as their first-ever full-length film. The love story between Norma and Aries is a reminder that while romance can certainly blossom on the Internet (Lana himself met his significant other online 15 years ago), it’s our real-life interactions that help us form long-lasting relationships. Love—and human connections in general—can benefit from online interactions. But the key is to build on that foundation, especially when you’re offline. When you’re with someone, set your phone aside and focus on every waking moment you share. As the film implies, you don’t have to be allergic to WiFi to find other ways to connect. 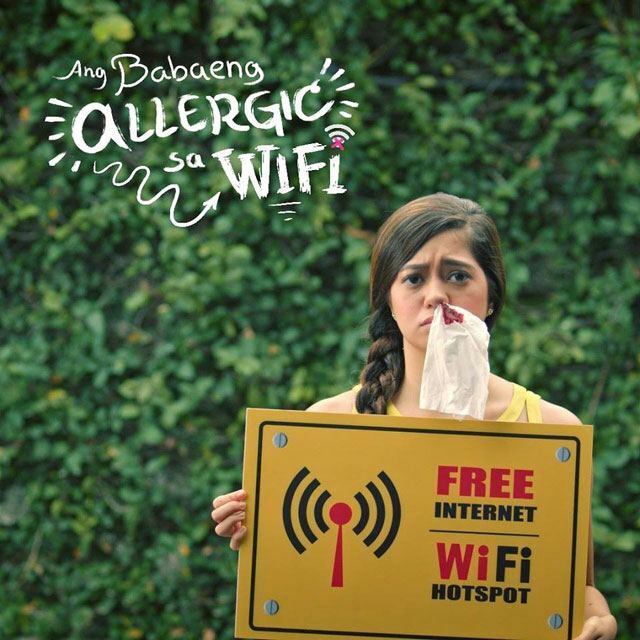 “Ang Babaeng Allergic sa WiFi” is the first film produced by Cignal Entertainment, in partnership with The IdeaFirst Company. 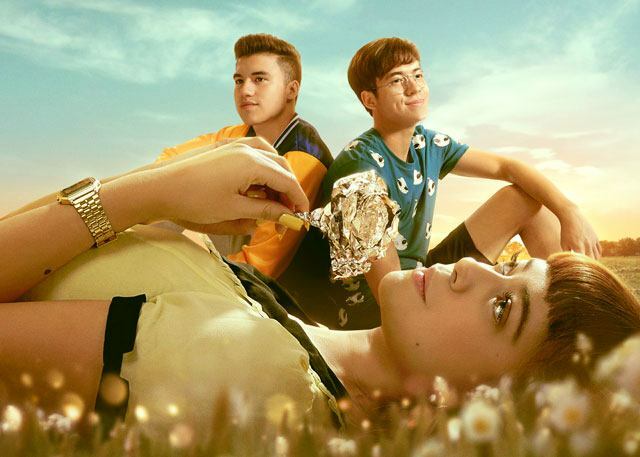 It opened in cinemas nationwide on August 15 as part of Pista ng Pelikulang Pilipino. Now it's back in SM Cinemas, with ticket prices at just P99 each. Visit the official Facebook page for the list of theaters. 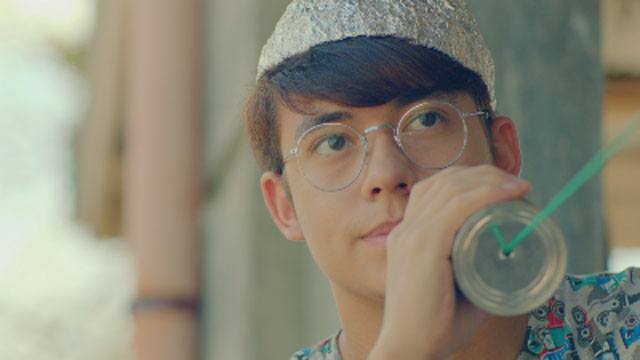 This article was created by Summit Storylabs in partnership with Cignal Entertainment.